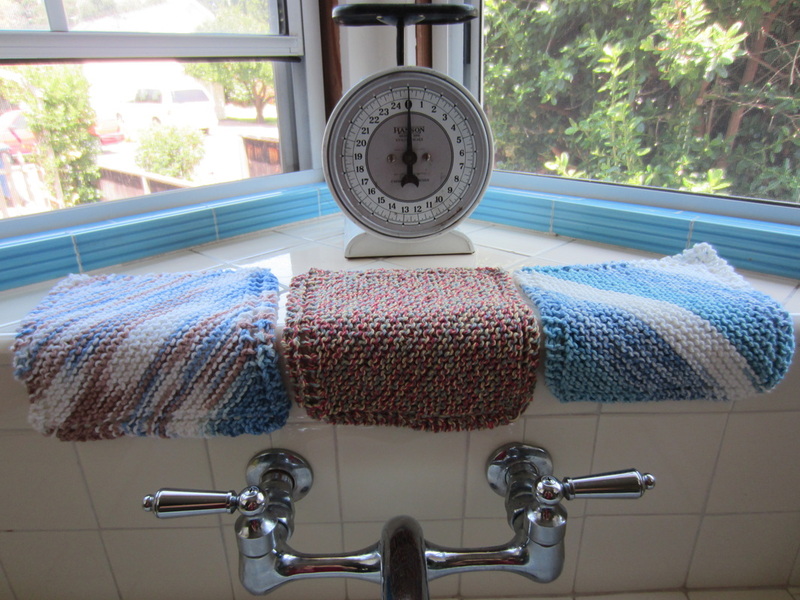 Blondies Bags, turning the love of sewing, knitting & junking into a cottage business. Mom taught me to sew and knit at a young age. 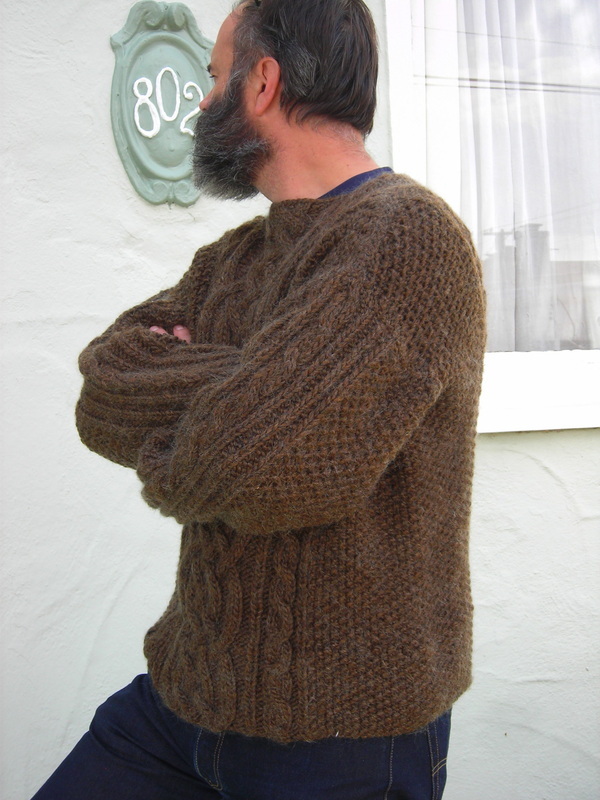 As a teenager I did, indeed, sew my own clothes but then I became too cool to be caught wearing hand made clothes. Now returning to my roots where being old fashion is cool again. 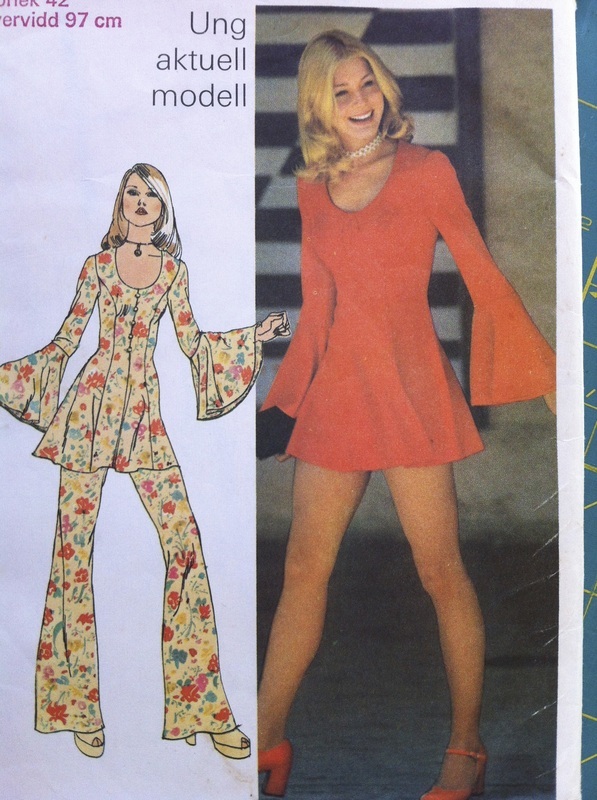 Bringing to you dresses sewn from 1960s and 1970s patterns. 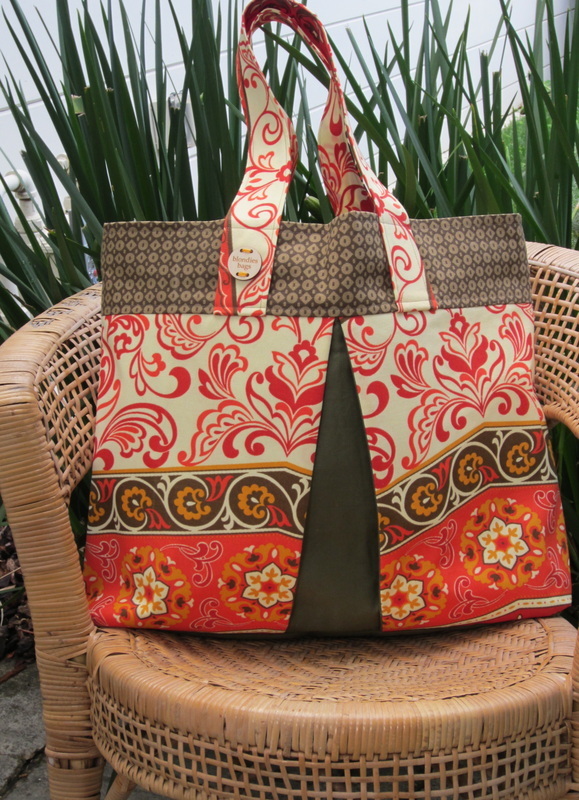 Hand sewn weekender totes. 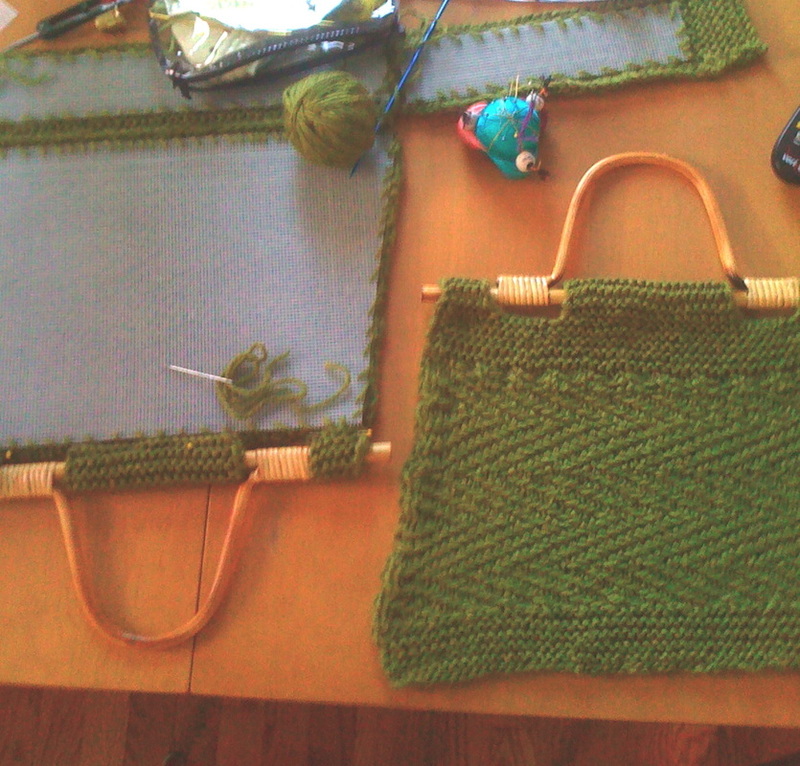 Knit purses from bits and bobs of yarn. Some Mid-Century finds as well. Fun & out of the ordinary gifts. Arrive in old fashion brown paper & string wrap. 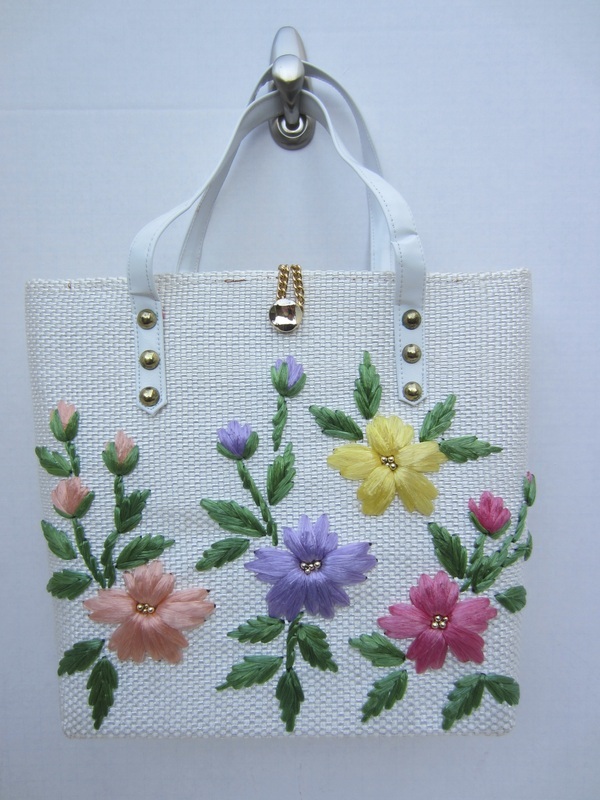 Please visit my Blondies Bags Etsy site for complete list of items for sale. Hand Sewn Dress. Click for link. 70s pattern in Swedish. Dress is 26" long! Ck it out! 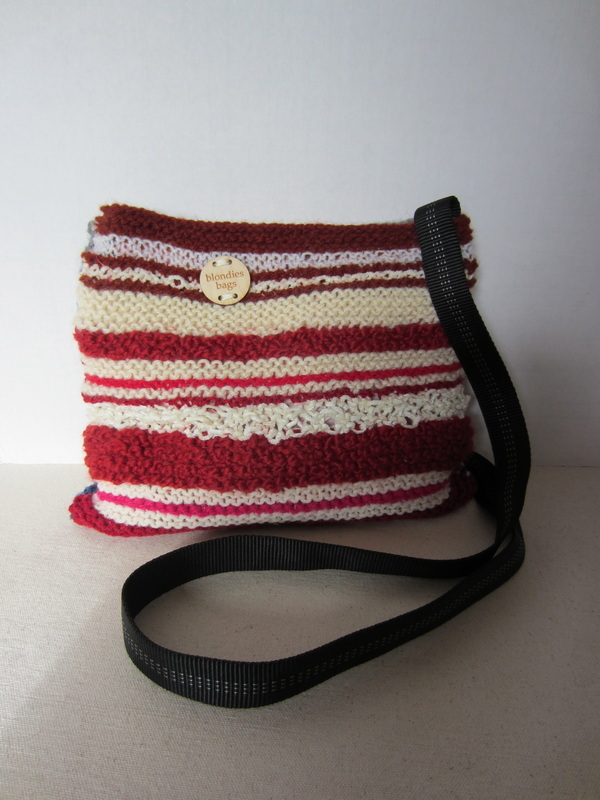 This knit purse was feature on KNITTING DAILY. 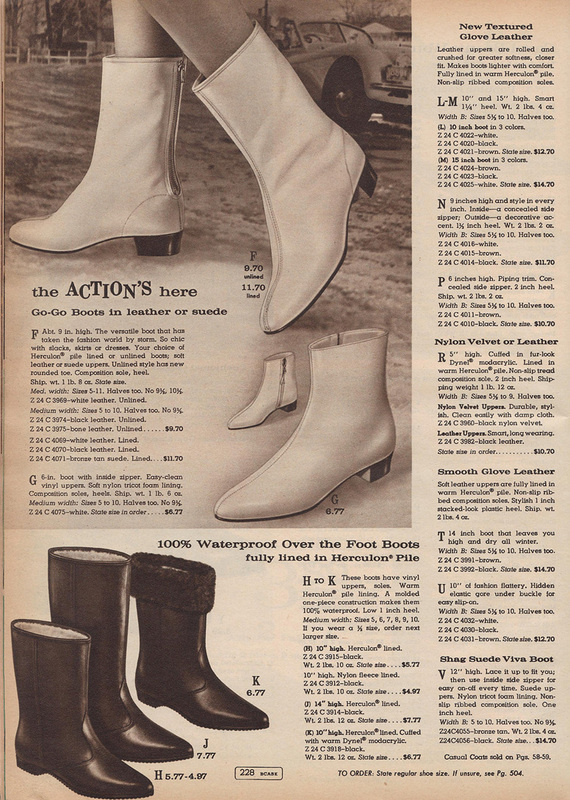 Click for Link. Univ of Florida colors - Go Gaters! 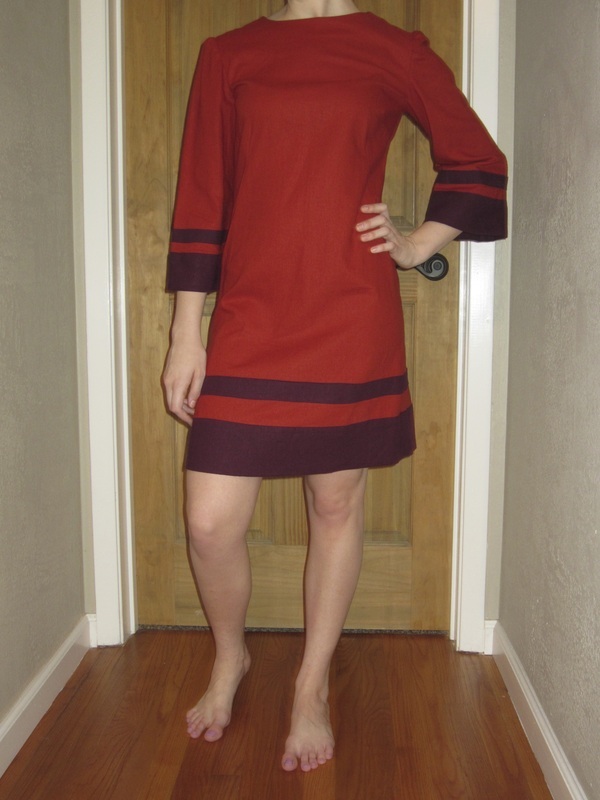 Hand sewn Mod Dress from a 1966 Simplicity pattern.